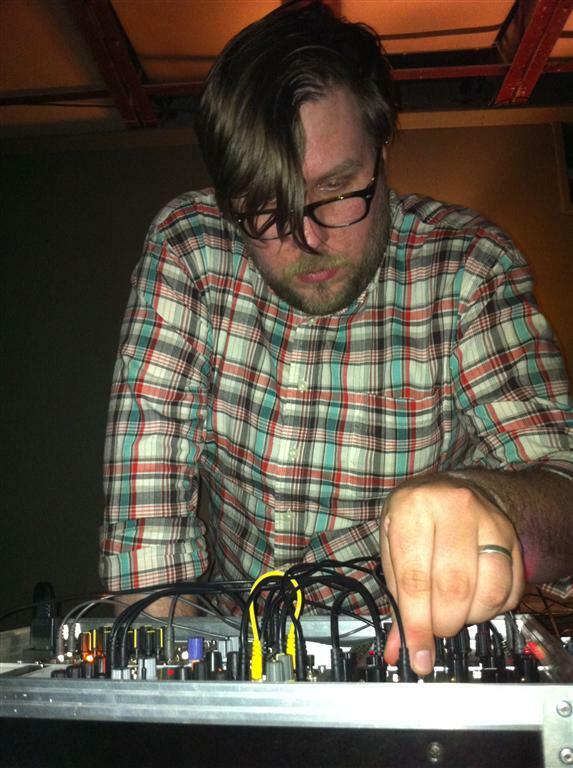 Harsh Noise/Power Electronics project of Justin Lakes (also of Friends With Corpses and Orbiting Formats). 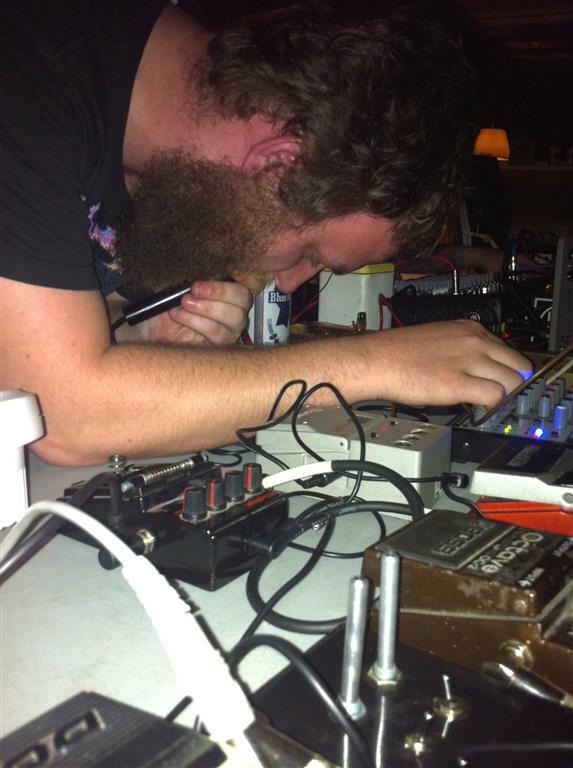 Began early 2008 as a strictly harsh noise project, Pusdrainer continues to shift between HN, Power Electronics, and Beat driven industrial heaviness. 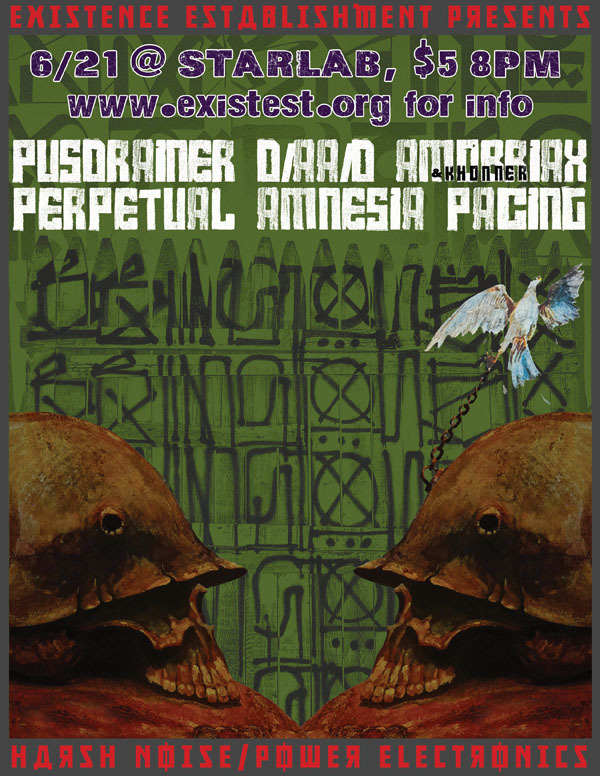 Featured in Decibel magazine and various online/print noise publications. 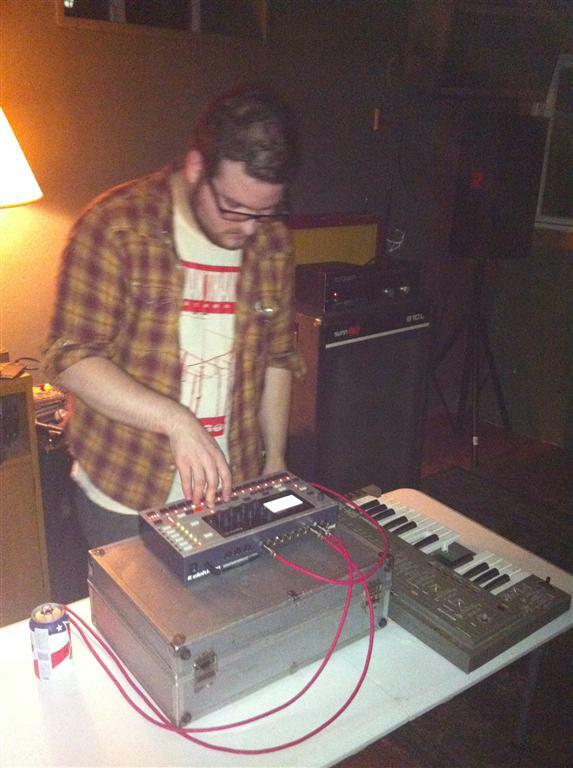 Pusdrainer’s set will consist of a crunbling harsh wall with heavy feedback and pitch shifted vocals crying for help on top. 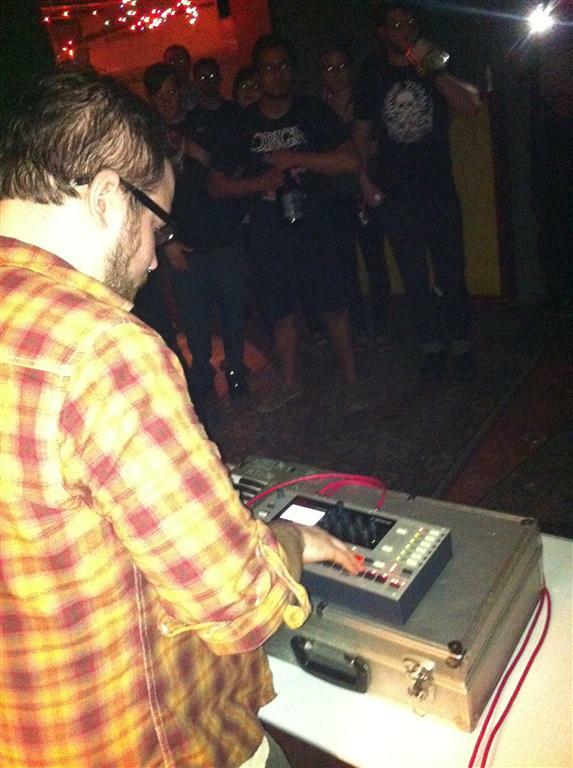 Accompanied by a video backdrop that loops and churns depravity and degradation until the set dies. 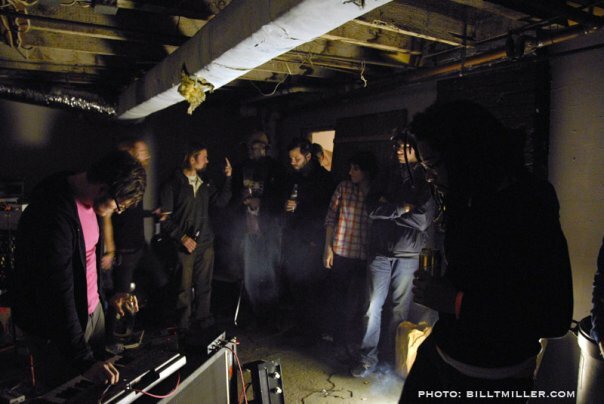 Pacing started about 2006 with Matt Goodrich making noise on his computer himself in a dirty freezing attic he called home. 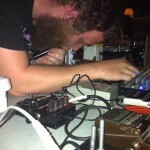 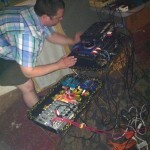 After a few years of doing that he got asked to play a show, so he manned up and started to put stuff together to do a live show instead of just computer based noise. 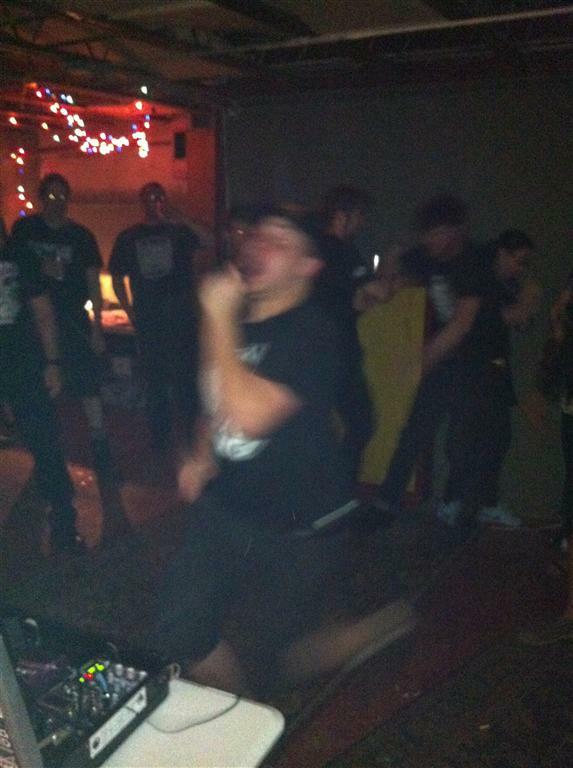 After that show the other half of pacing came into his life in the form of Moezes. 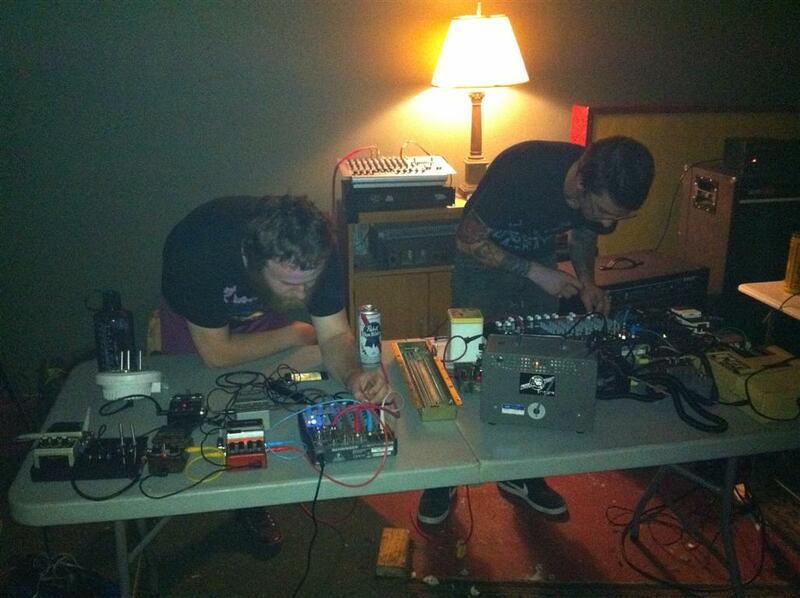 Once Moezes joined they really started to get together an idea of what they really wanted to do and began to play and promote noise shows in the Buffalo area. 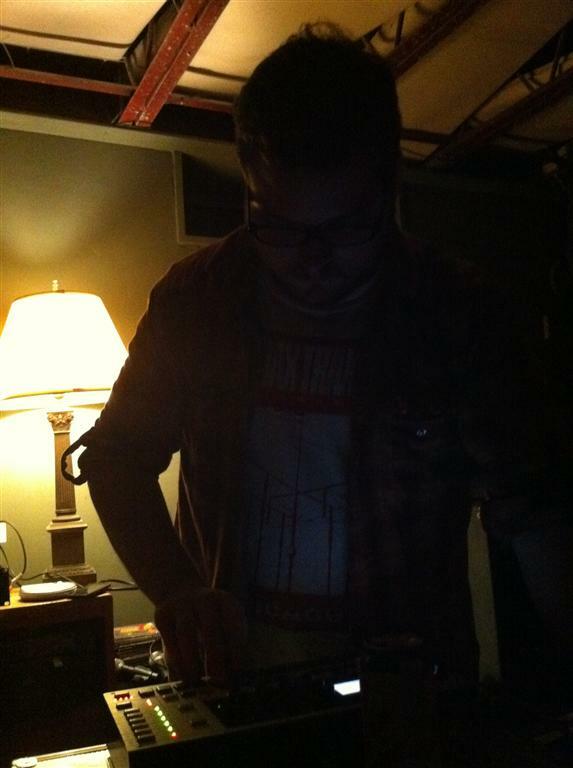 The goal, was to achieve a healthy mix of harsh and drone. 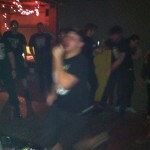 Since then they have been playing shows in Buffalo and gone on a few tours. 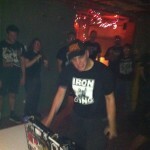 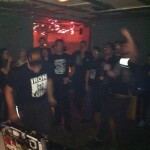 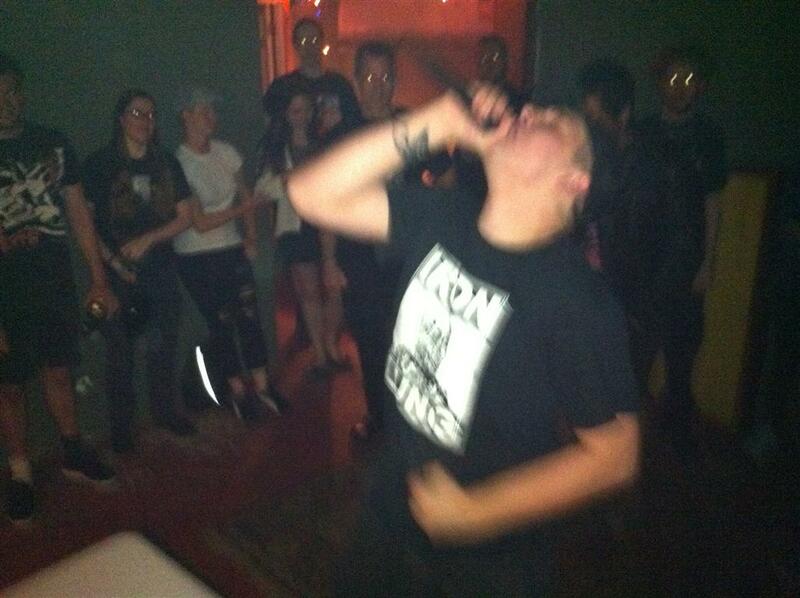 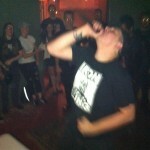 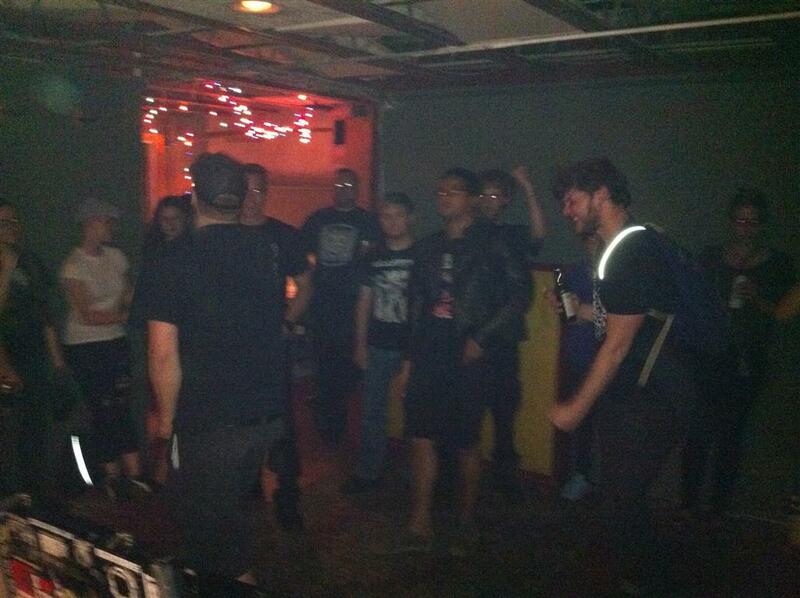 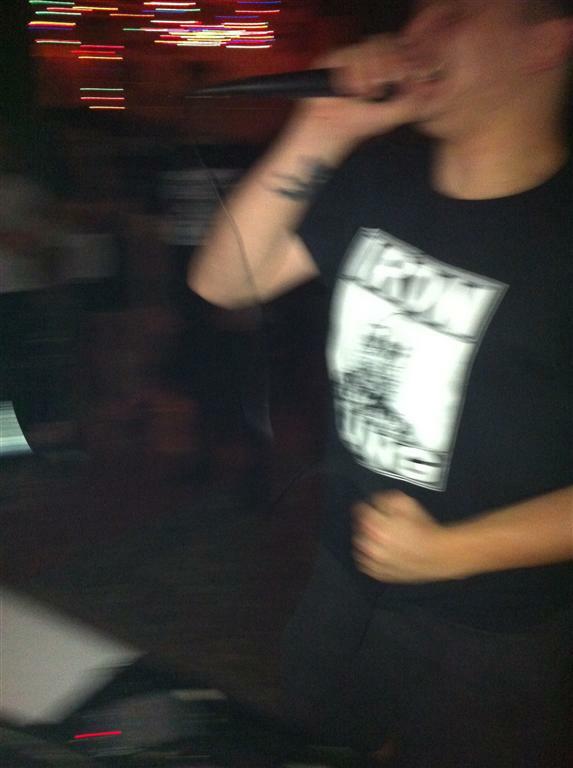 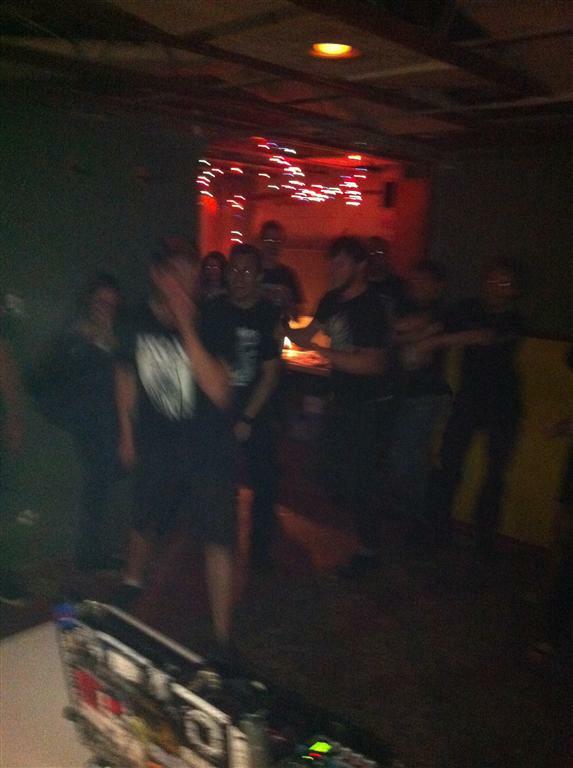 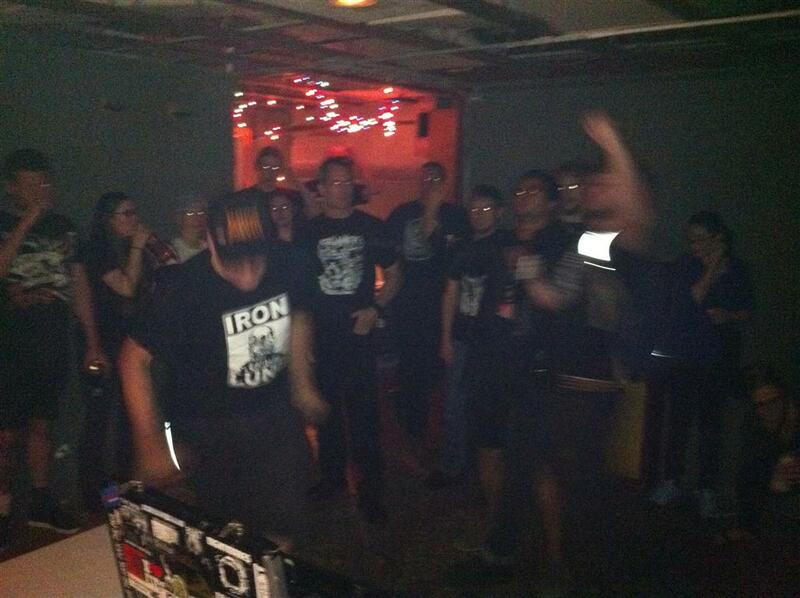 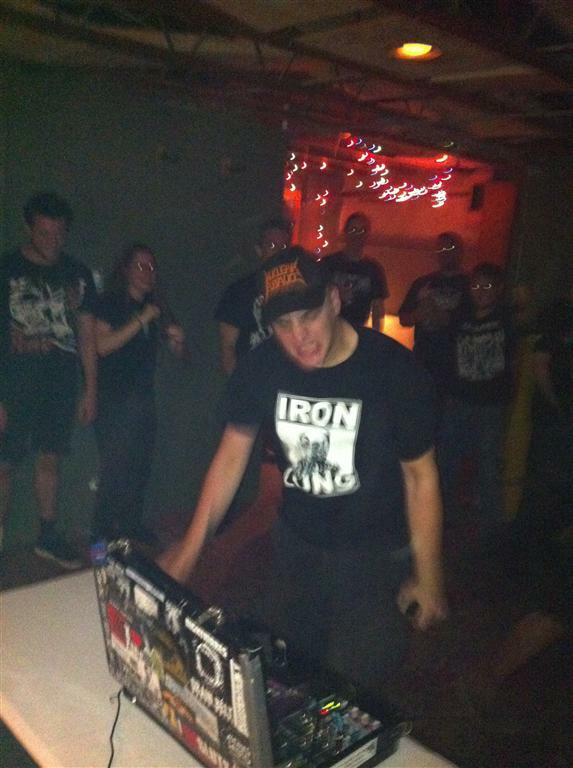 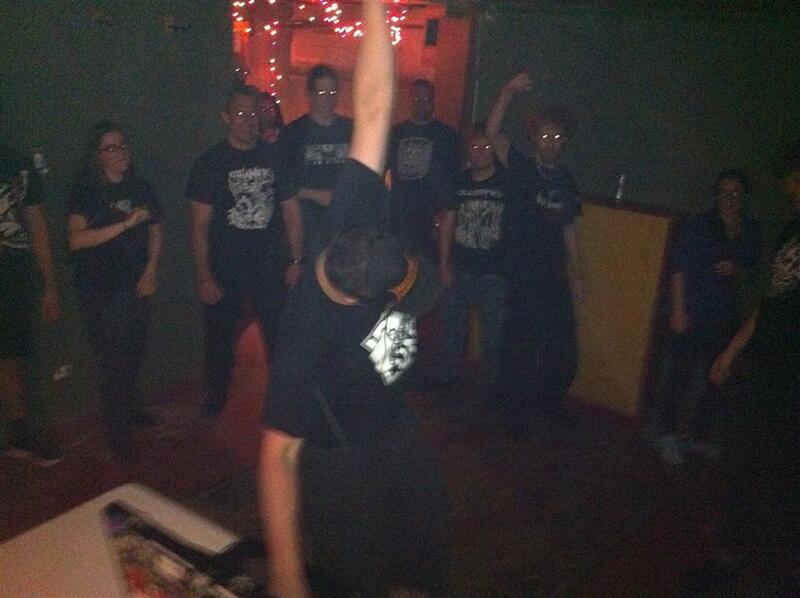 They just finished a collab cd for tour that will have Pacing doing all the noise and guest vocals on each track (w/Black Bloc, Disgust, Nyodene D, and more). 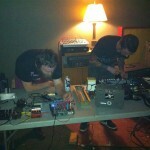 A Pacing set usually starts off on the droney side. 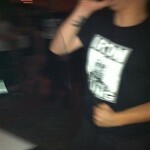 Once it picks up that is they we start bringing in the harsh along with dual vocals as well. 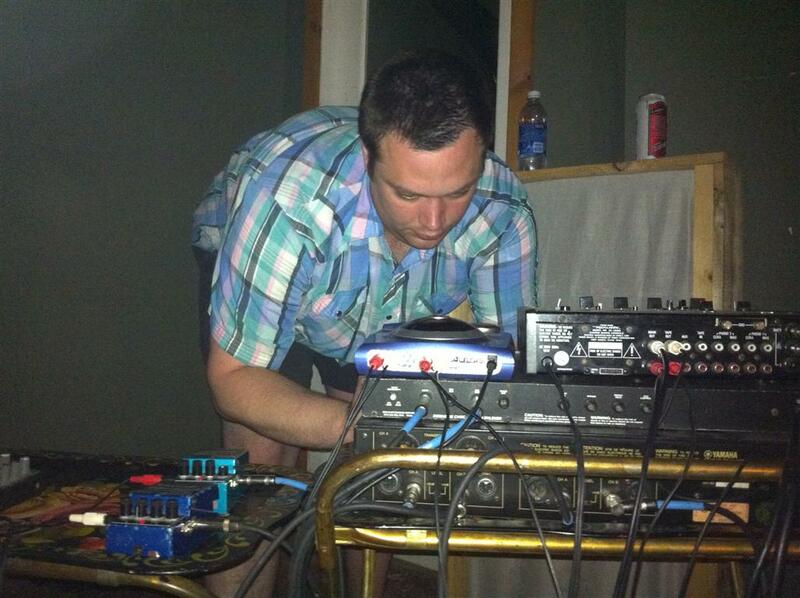 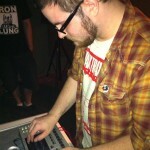 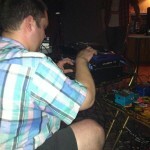 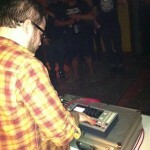 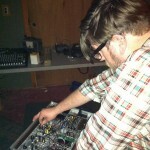 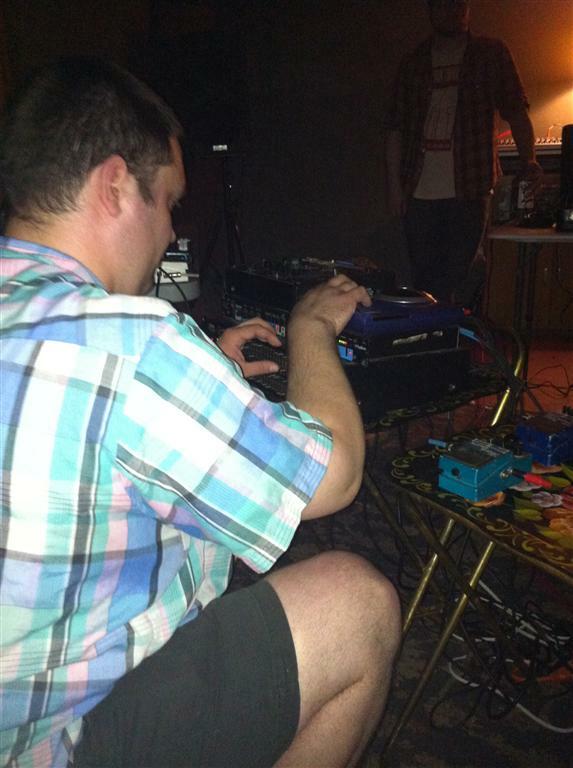 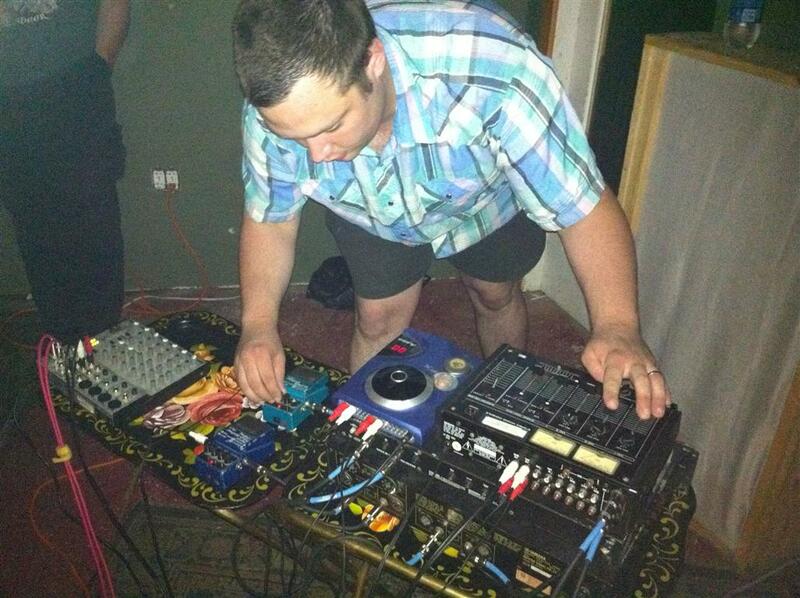 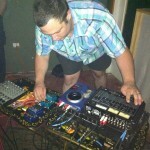 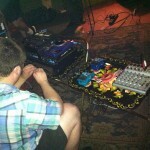 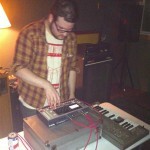 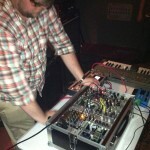 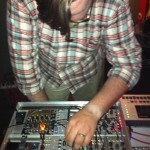 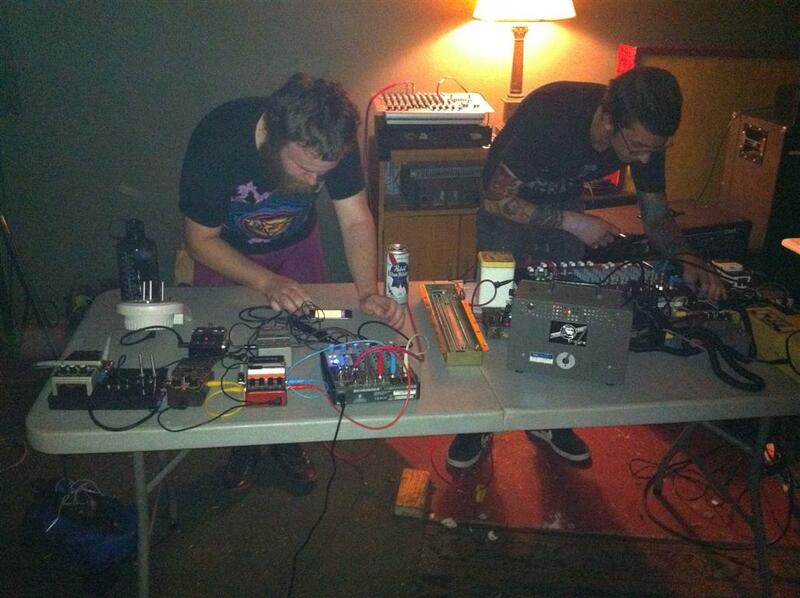 Moezes usually has his trogotronic gear as well as some circuit bent pedals and other distortions and delays. 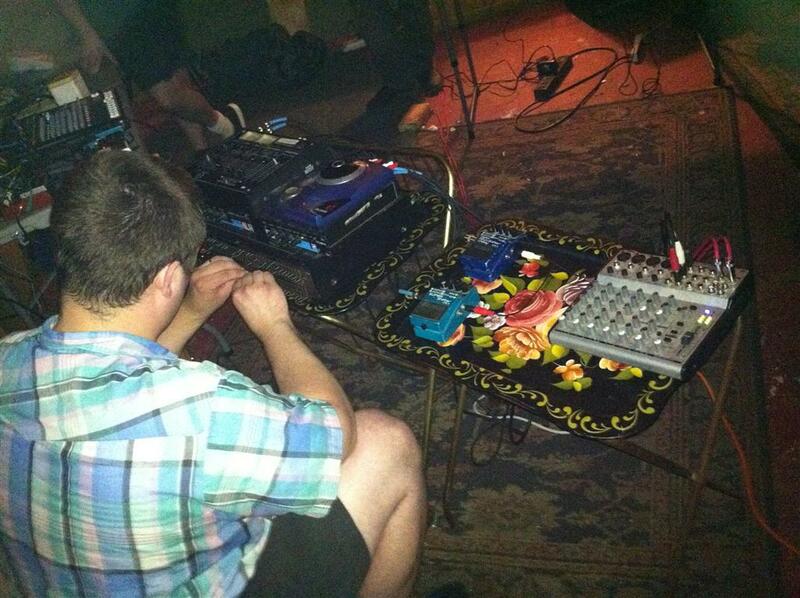 Matt has a sweet contact mic that Don from black bloc made for him run though some pedals along with a few circuit bent pedals and a tape loop. 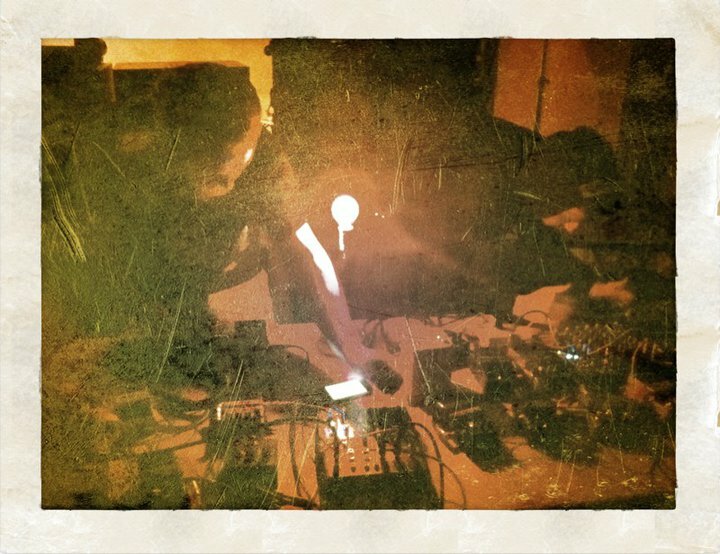 They always have a structure to their songs but still leave it open for some improv as well. 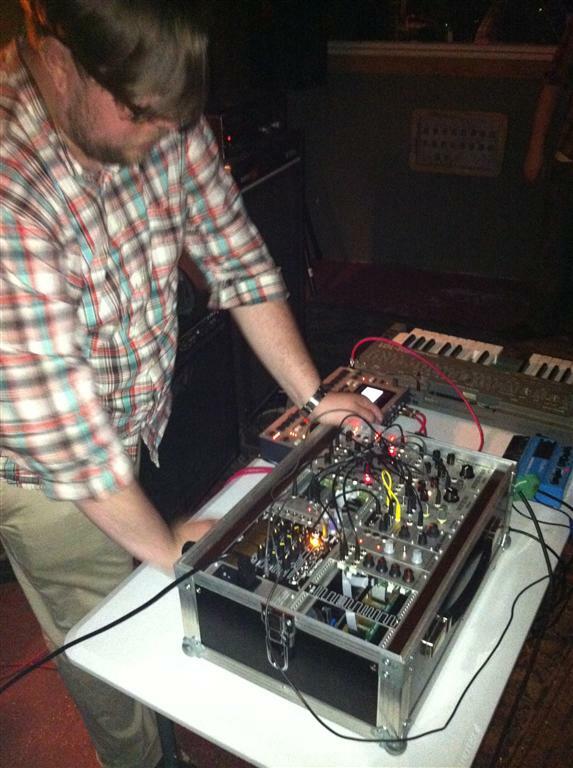 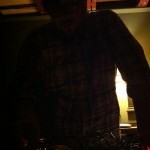 D/A A/D is Halifax transplant Alex Pearson. 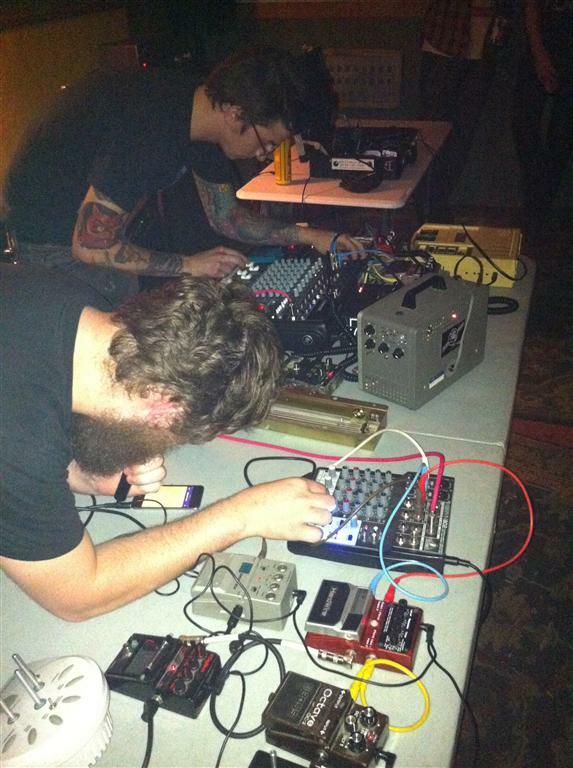 Armed with nothing but an analog modular synthesizer, the D/A A/D sonic experience is a blend of brutal funeral drones, pummeling dirge rhythm, and pulsating analog doom. 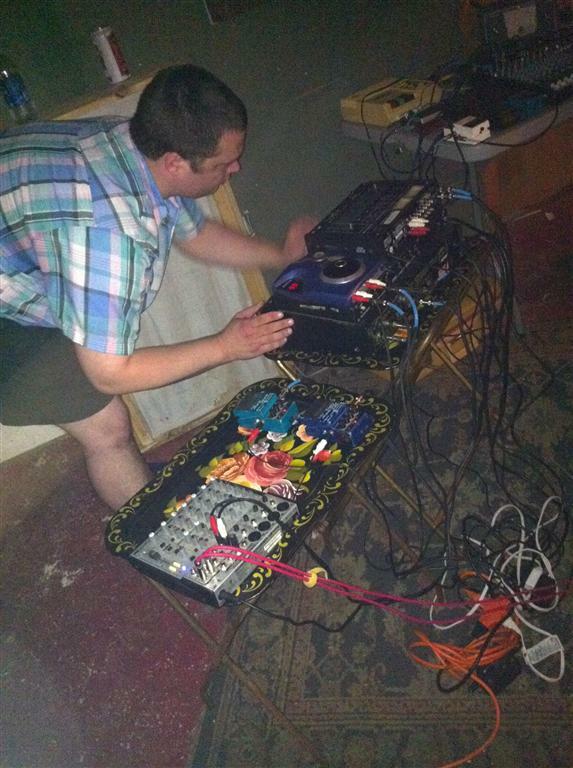 The set will be pure modular synth 20-30 minute long evolving drone focusing on extreme sub frequencies and harsh frequency modulation. 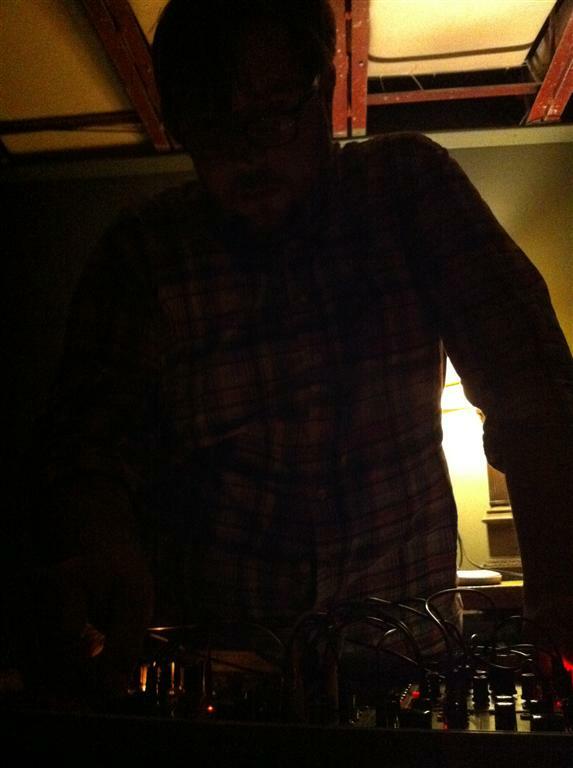 The atmosphere will be dark and bleak. 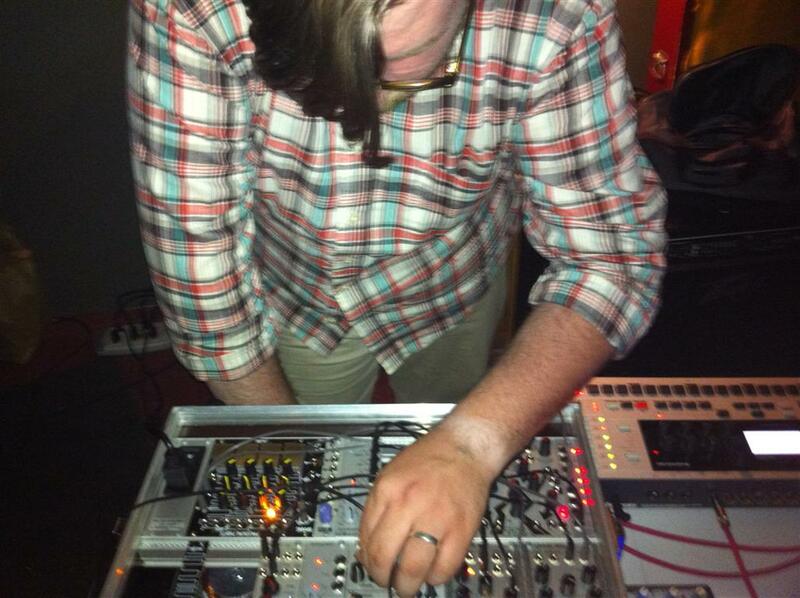 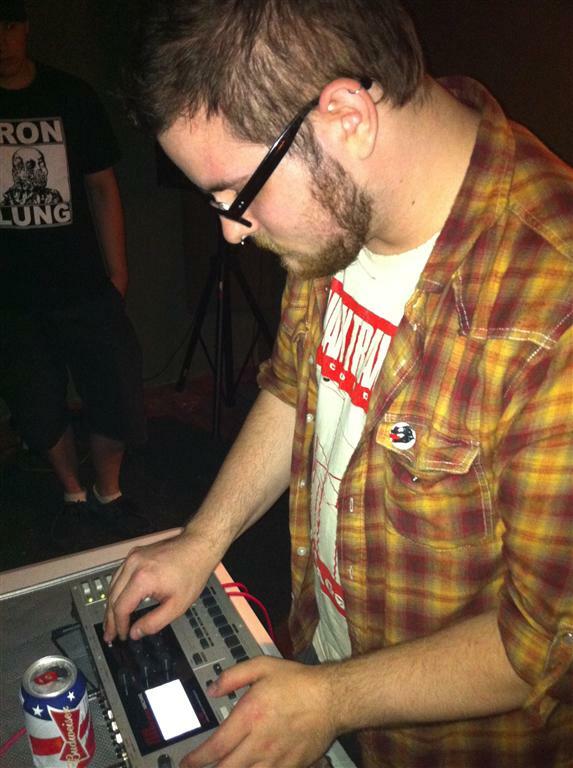 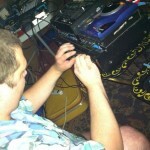 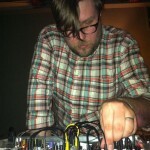 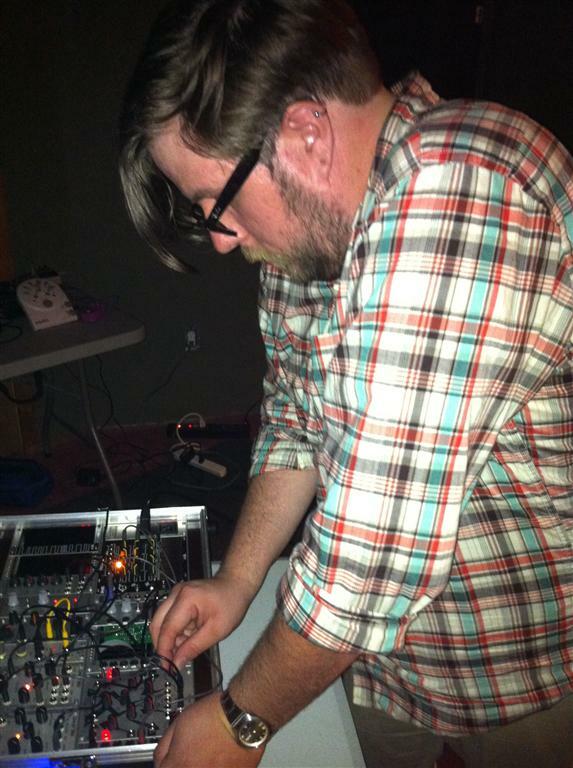 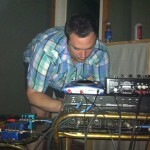 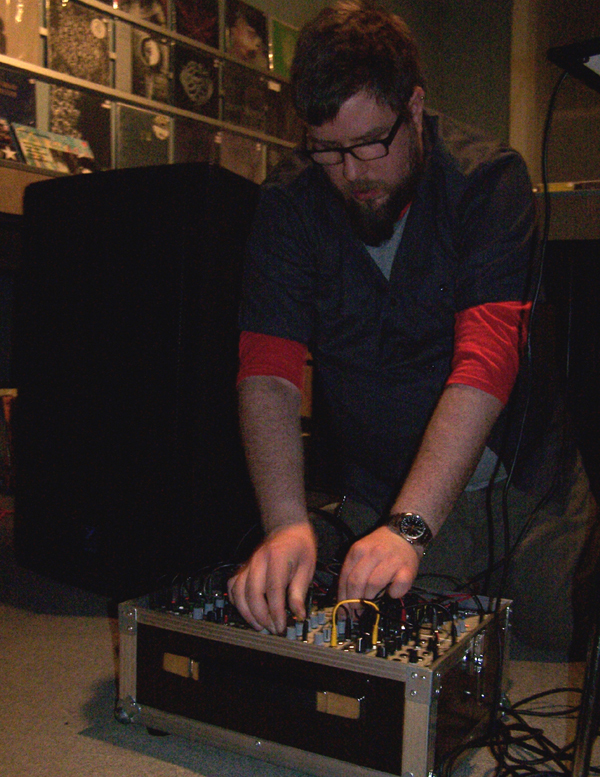 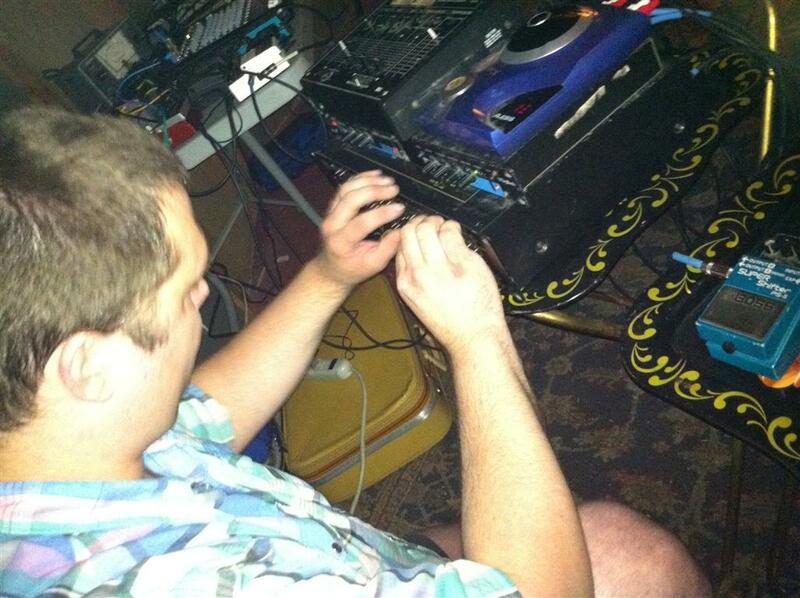 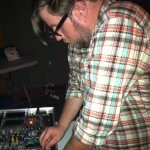 Michael Wilkinson has been performing solo mixer feedback as Perpetual Amnesia since 2005. 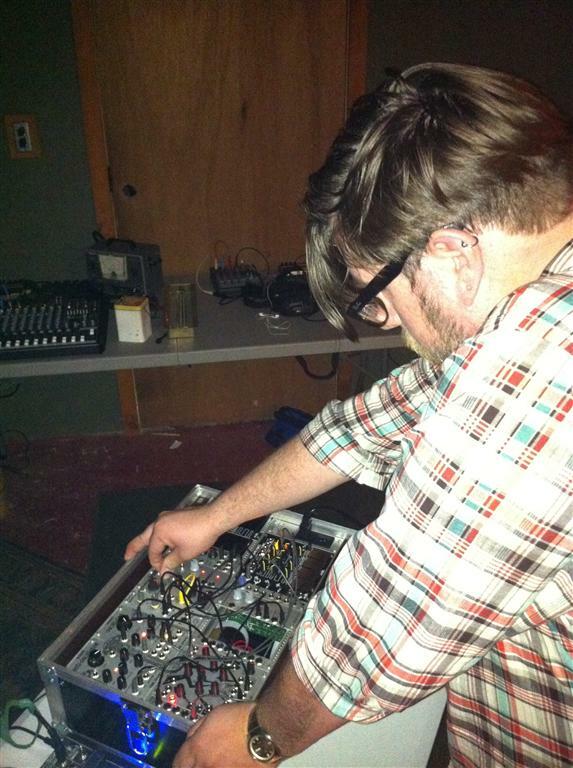 He attempts to create the audio analog of a malfunctioning network interacting with its own emergent properties. 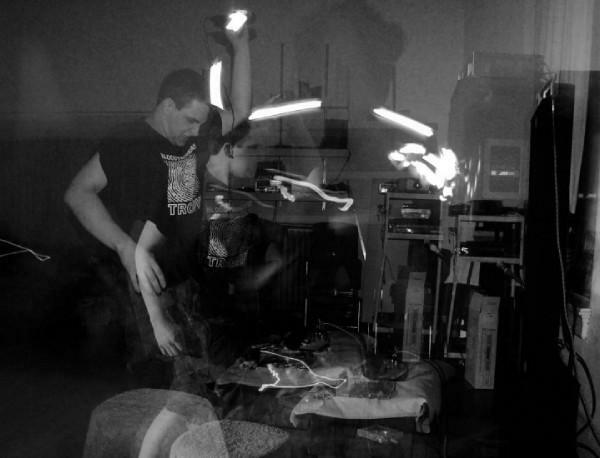 He draws conceptual inspiration from neurological disorders, traffic jams, electromagnetic interference, manufacturer defects, cognitive dissonance, binaural beats, natural disasters, synchronicity, audio and visual artifacts, pidgin language, EVP, evolution, quantum physics, doublethink, corrupted storage media, reification, and synchronicity II. 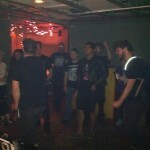 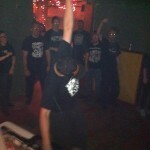 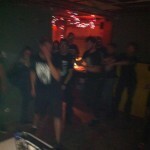 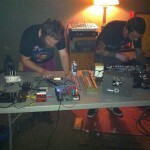 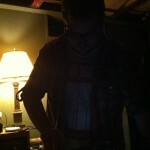 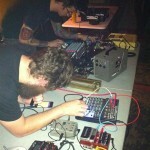 Amobriax: wide band frequency worship.